Disneyland wants to make it easy for those who are vegan or vegetarian to eat at their amusement park. 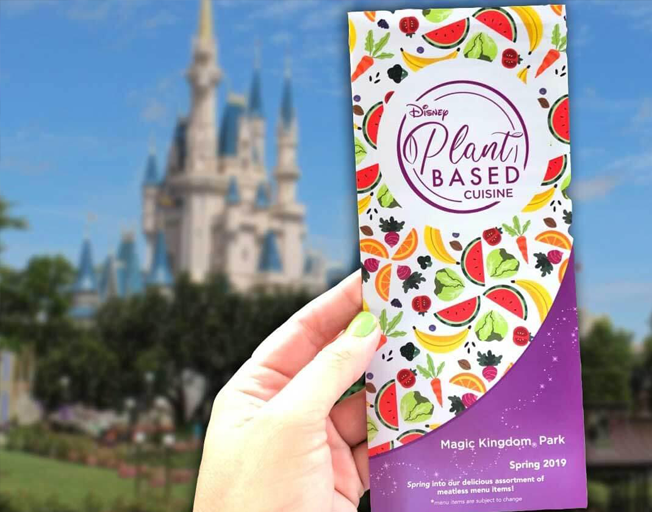 Disneyland has launched a plant-based dining guide that includes over 75 food options. The dining guide also shows which places serve meat and meat by products and if you can expect quick or table service. In addition, ingredients are listed so if someone has an allergy to something it can be easily identified.